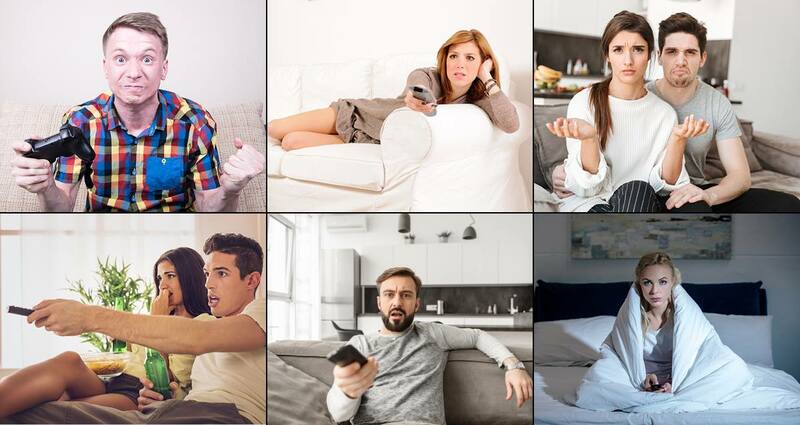 WILLIAMSBURG, Va. — Desperation took hold in a Williamsburg apartment building today as dozens of residents attending a watch party of the Season 8 premiere of “Game of Thrones” frantically struggled to remember host Tyler Safford’s mom’s HBO account password. “I thought we were already logged in automatically,” 22-year-old party attendee Dustin Holmes exclaimed desperately as the group resorted to vague guesses based on what little information they had about Tyler’s mom. Sources confirmed the group was last seen googling how to hack into a Gmail inbox after submitting a reset password request to HBO Go. We have a Patreon that offers some cool benefits. Check it out.